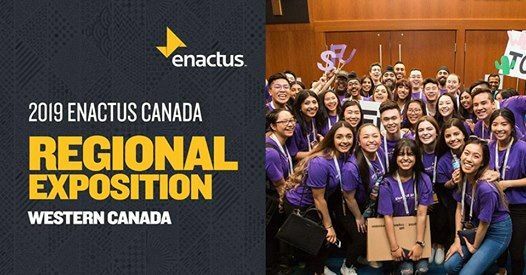 Annually, Enactus Canada Regional Exposition – Western Canada brings together student, academic and industry leaders to celebrate the achievements of Canada’s future leaders and entrepreneurs. 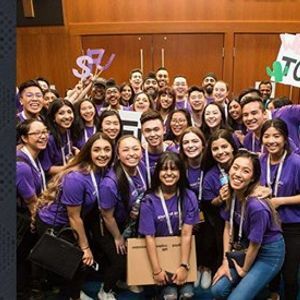 During the event, students showcase how their community outreach projects and business ventures are making a real impact in Canada and beyond. 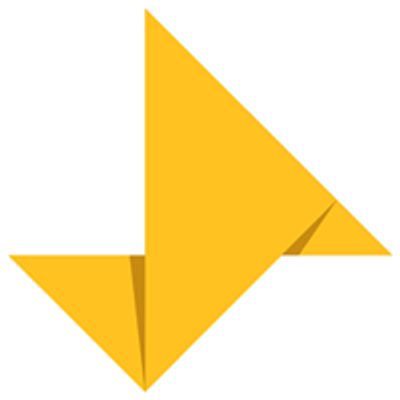 Through rounds of live, presentation based competitions, business leaders serving as judges determine which Enactus teams and student entrepreneurs will be named Regional Champions and move on to the final rounds of competition held at the Enactus Canada National Exposition. The competitive process, along with additional programming, provides an opportunity for collaboration and best-practice sharing, fosters innovation, encourages results and rewards excellence in entrepreneurial, community leadership.